At UXLx James and Per both attended Val Head’s workshop to learn more about animation in online interfaces. The workshop gave us some excellent examples and Val had us experiment with prototyping animation. In this interview we learn a bit more about animation best practices and how animation for example can help with spatial orientation, feedback mechanisms and communicating your brand. 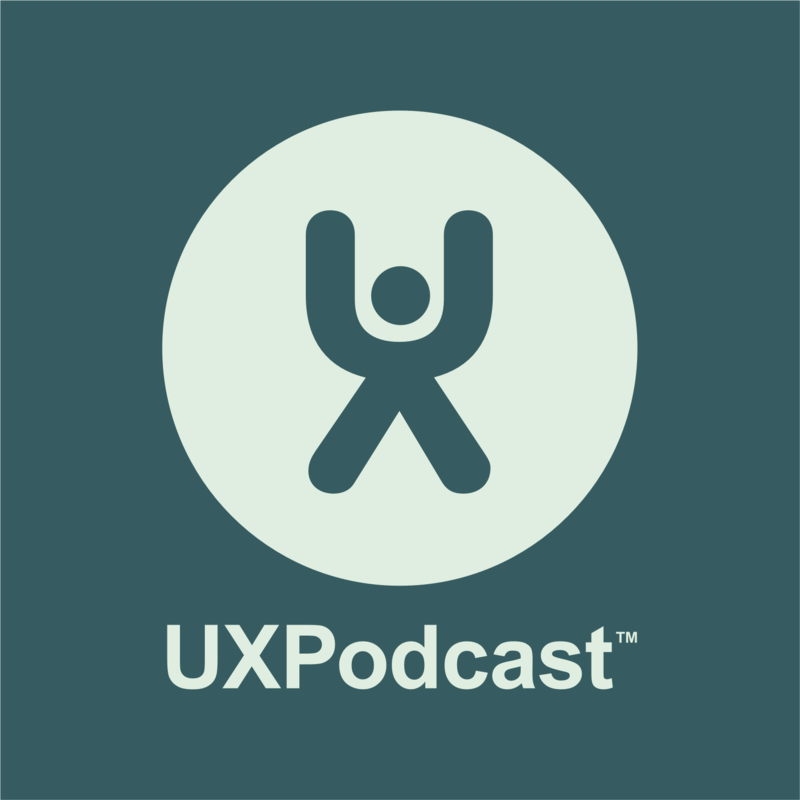 In the second half of this episode Per moves around the table and becomes the interviewee as James questions him about the Fairytale UX talk presented on the speaker day of UXLx. In “Fairytale UX” Per challenges the familiar concept of removing friction to create better experiences and asserts that we also need to add friction in the right places if really have the users’ best interests in mind.